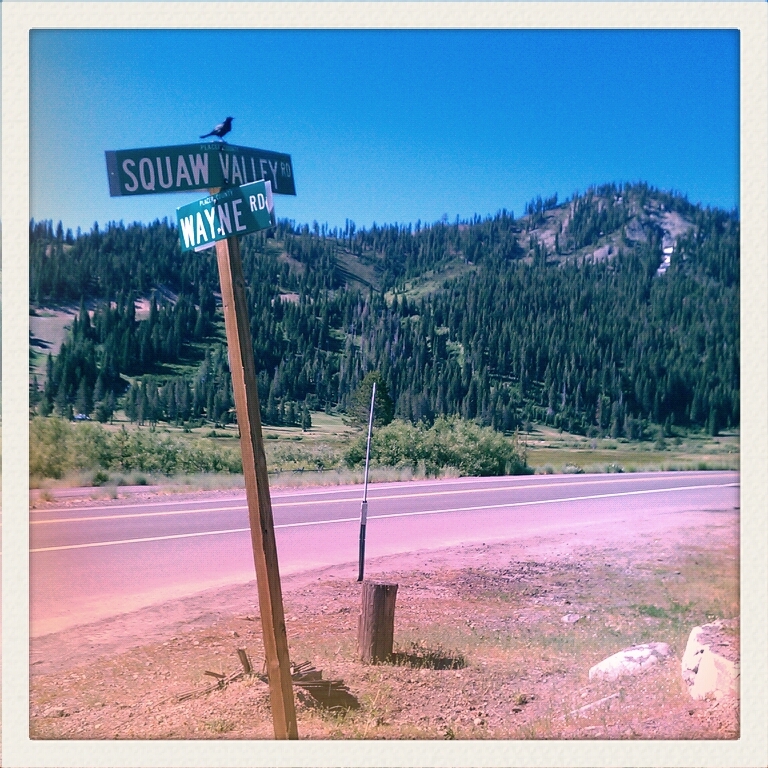 I just returned [July, 2011] from the Community of Writers at Squaw Valley near Lake Tahoe in the Sierra Nevadas. 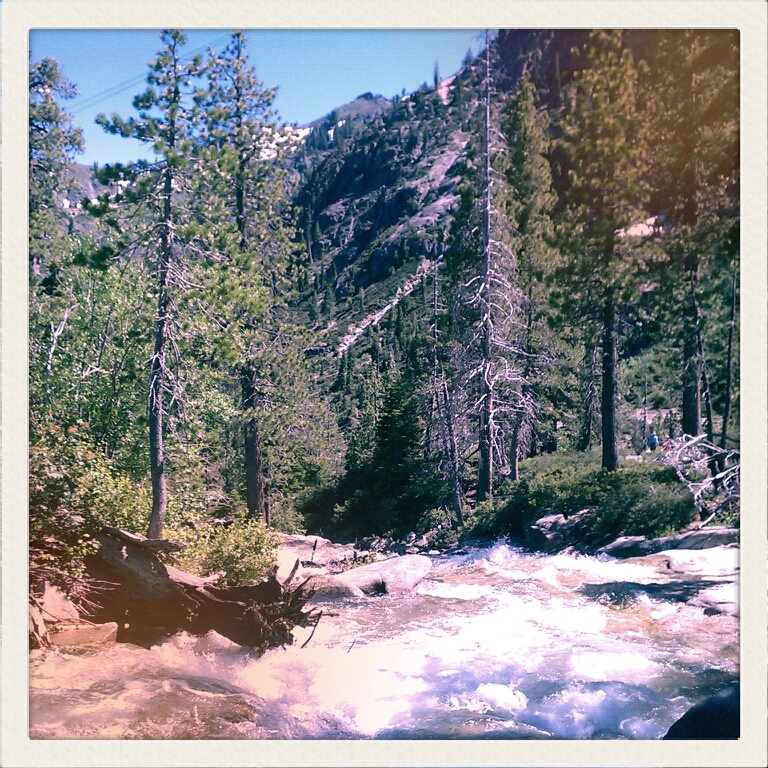 What an amazing place, what lovely and talented people! Here are a few quotes from our staff poets who led workshops and gave craft talks. Sometimes the dissatisfaction with the end of a poem is the next poem. The soul is a metaphor of the traveling ability of the mind. I’m interested in how poems entangle us between white space and the first utterance. Repetition is a form of devotion. [In poetry] it’s the shape of a backbone that is precious to me. I want to work in a way that will put my fear to rest. …this poem is a metaphor for listening. If you are considering applying to the Community of Writers then do it. Without a doubt, do it. I promise you can make good choices AND be a poet at the same time.